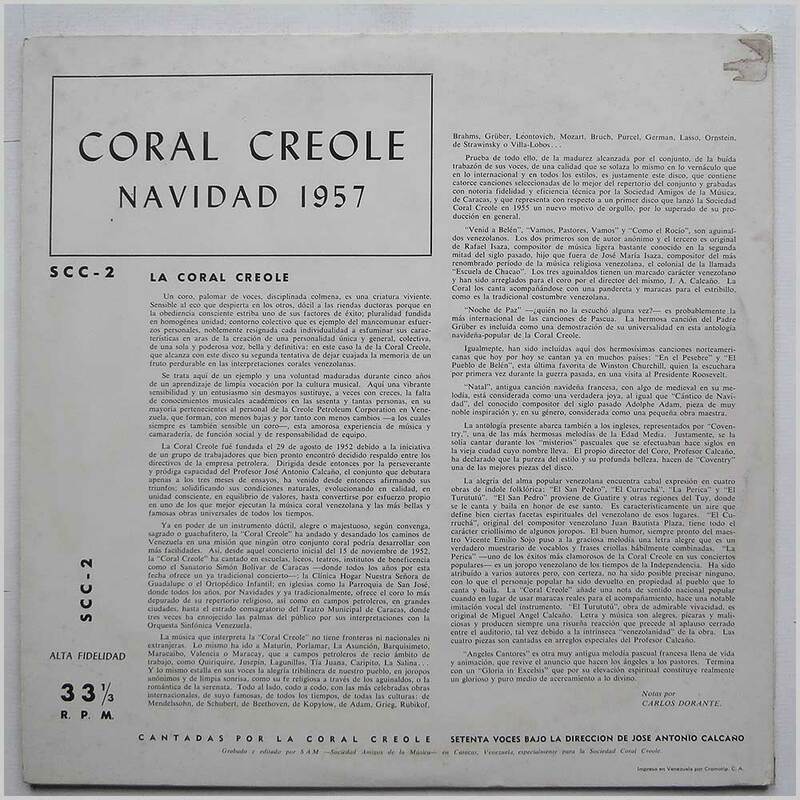 Format: Vinyl Record LP, Navidad Records. Venezuela release from 1957. 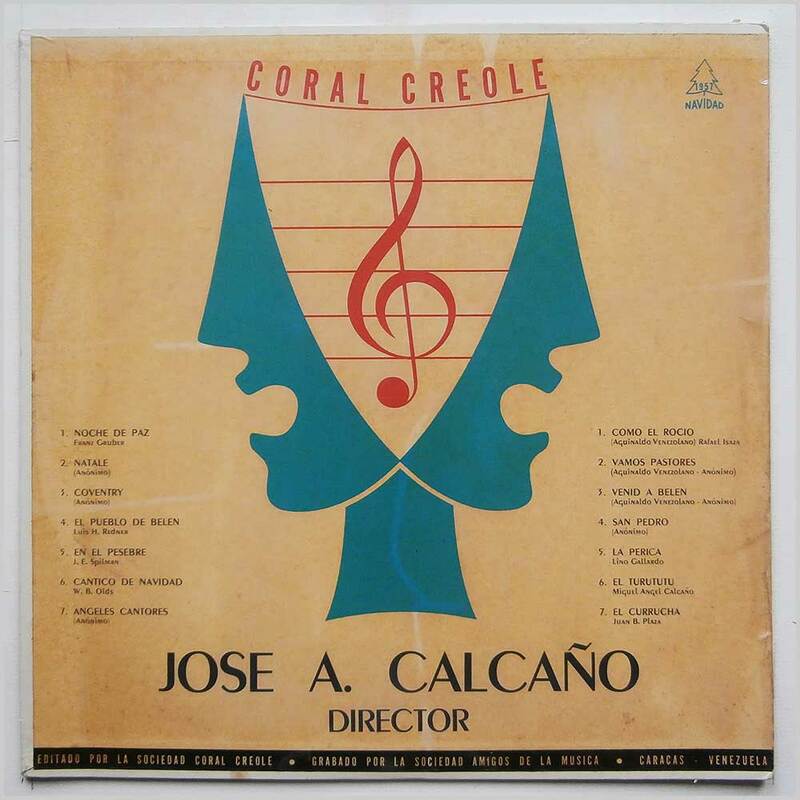 Caribbean music LP release from Jose A. Calcano. 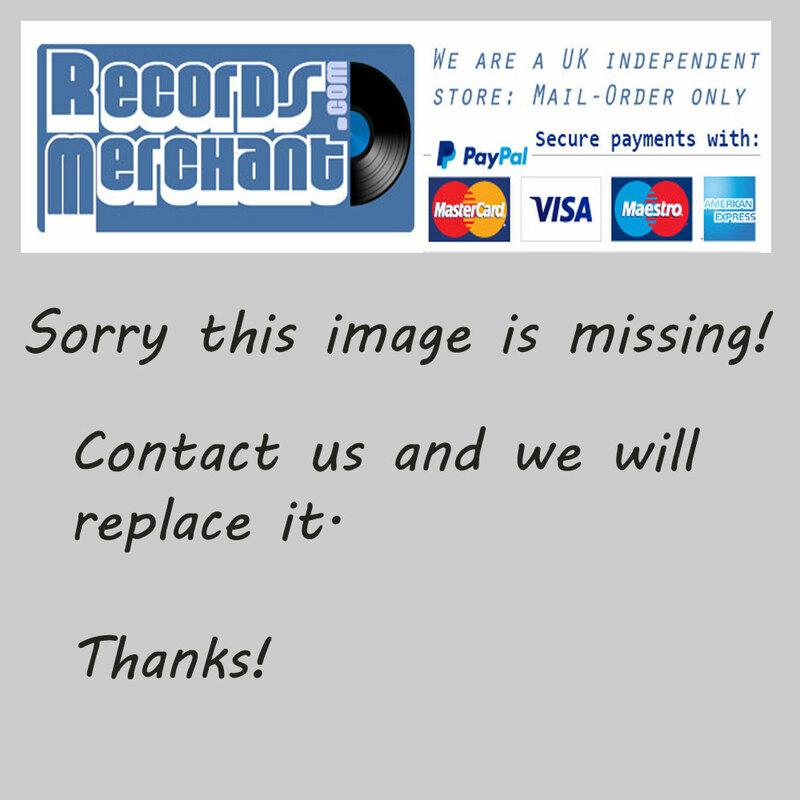 Classic Caribbean music LP.